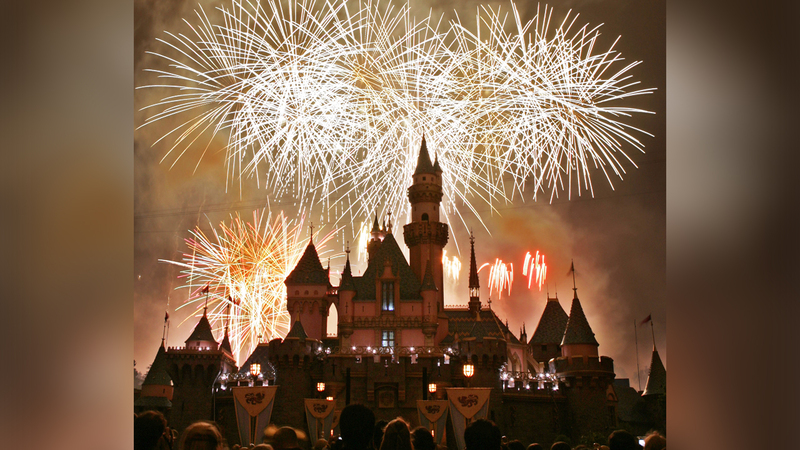 ANAHEIM, Calif. -- Disneyland Resort's New Year's Eve fireworks show may not happen due to strong winds in the area, the park said Monday. The New Year's Eve Countdown Celebration is set for 9 p.m. and midnight, but the park tweeted the show will "likely" have "limited fireworks." Due to the winds being unpredictable, the park said it won't have definitive information until the start of each show. Due to high winds, it is likely we will present limited fireworks in our New Year’s Eve Countdown Celebration at 9 p.m. and midnight. Wind conditions are unpredictable; we don’t expect definitive information until show time. Check the app for Countdown locations. Guests are urged to check the Disneyland app for more details.